A low supply of turkeys this year is spiking prices to historical levels, potentially forcing lower income families to forego the Thanksgiving dinner staple, according to a regional food bank. 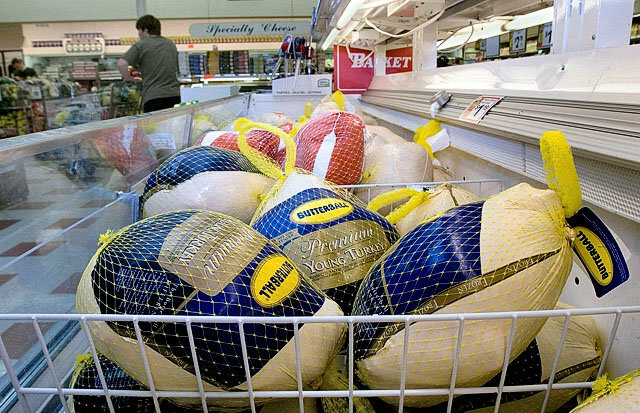 There is a significant need for frozen turkey donations this year due to the shortage, a release from The FoodBank of Monmouth and Ocean Counties says. 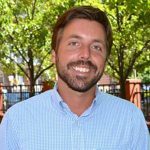 Russell Whitman, a poultry expert at Urner Barry, a commodity news reporting service, says there are fewer turkeys available since last year, and prices are the highest in recorded history. The FoodBank of Monmouth and Ocean Counties fears that many low income households will not be able to purchase turkeys and have Thanksgiving at home. “The FoodBank has ordered 10,000 turkeys, and while generous retail businesses have donated (including 1,500 from Stop & Shop and 500 from McDonald’s), we are still short by 2,000 turkeys, based on number of requests from our feeding programs,” the release says. Frozen turkey donations can be brought directly to the FoodBank (3300 Route 66, Neptune) between 8:30 a.m. and 4:00 p.m. Monday through Friday or any WindMill Restaurant.